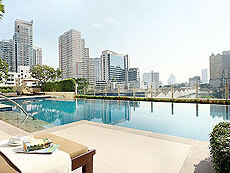 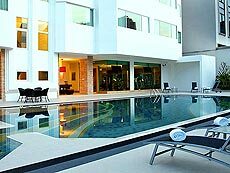 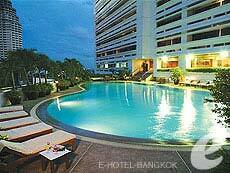 A reasonably priced guest house located just off the center of Silom’s business district. 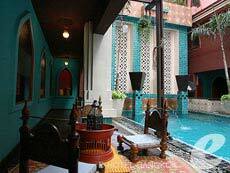 It offers 24 rooms in total, about 30 sq. 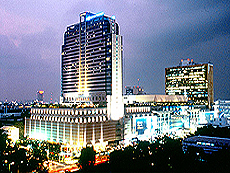 meters each. 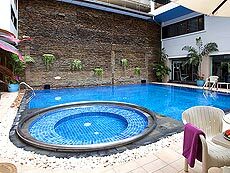 The rooms are simple but clean and comfortable. 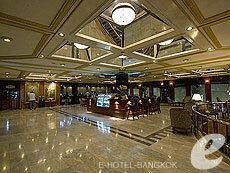 The facilities and services are limited, but good for short stay or for budget travelers. 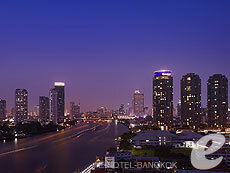 Navalai River Resort opened in late 2008 along the Chao Phraya River. 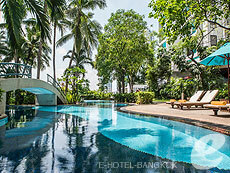 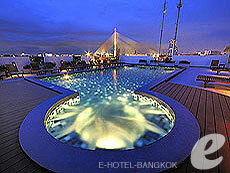 It is located in a quiet area close to Khao San Road, which is famous for its backpacker culture. 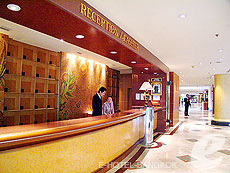 The hotel offers 74 simple and clean rooms. 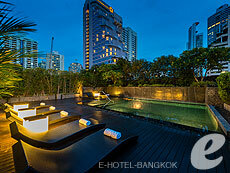 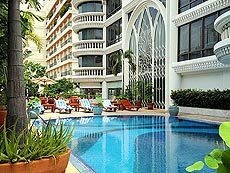 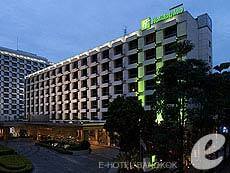 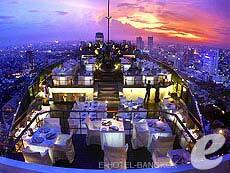 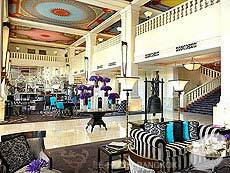 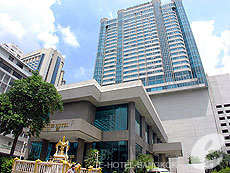 It is a cozy hotel in central Bangkok; recommended for all ages.